Happy Canada Day! This weekend, we celebrate Canada’s birthday in a big way and we’ve put together a list of activities to help you celebrate the upcoming weekend. We wish you a great Canada Day long weekend with quality time for family and friends. Here’s what’s hot in Manitoba. Assiniboine Park Zoo is Winnipeg’s premier destination for amazing animal encounters. 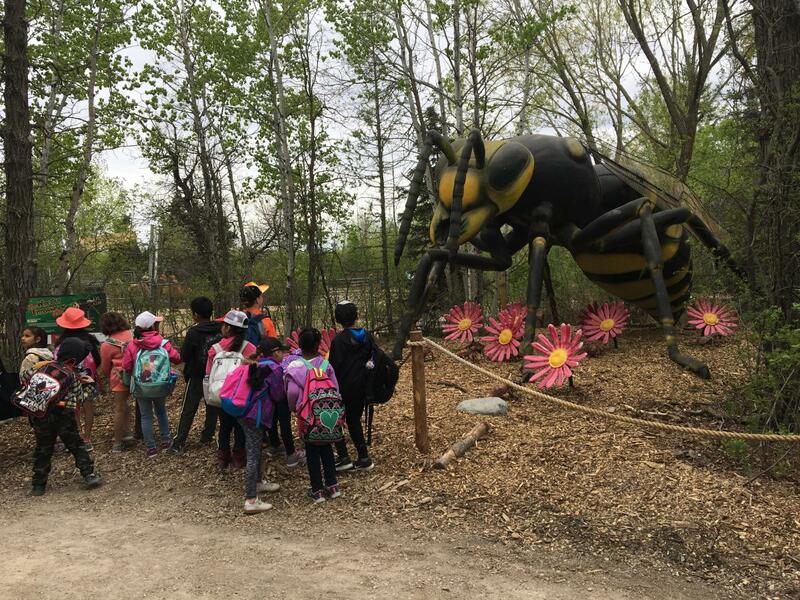 Get close to hundreds of species including polar bears, tigers, and this summer only... Xtreme BUGS!, a thrilling seasonal exhibit featuring 19 giant, animatronic bugs. Catch them all summer. Start planning your visit today! 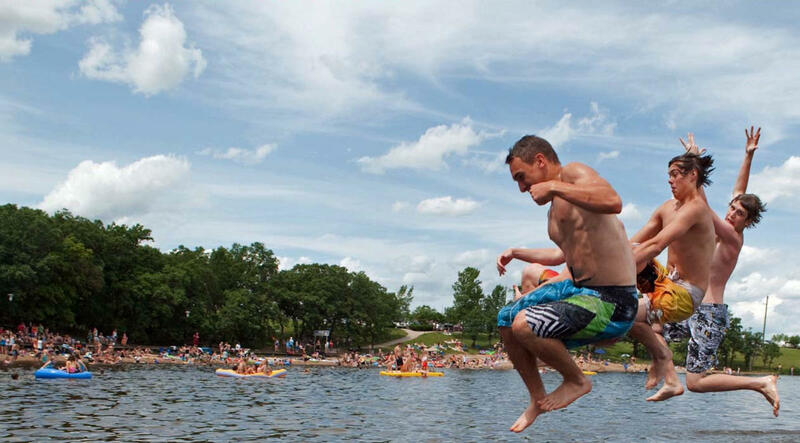 Lake Minnewasta is having its annual Beach Day Blast in Morden. There will be activities on the beach from 1 to 4 p.m., and entertainment throughout the day. Music in the evening will be provided by Greg Arcade followed by a fire performance and ending with fireworks. Depending on where you live, or your idea of fun, the list of Canada Day events below should keep you and your family busy this long weekend. 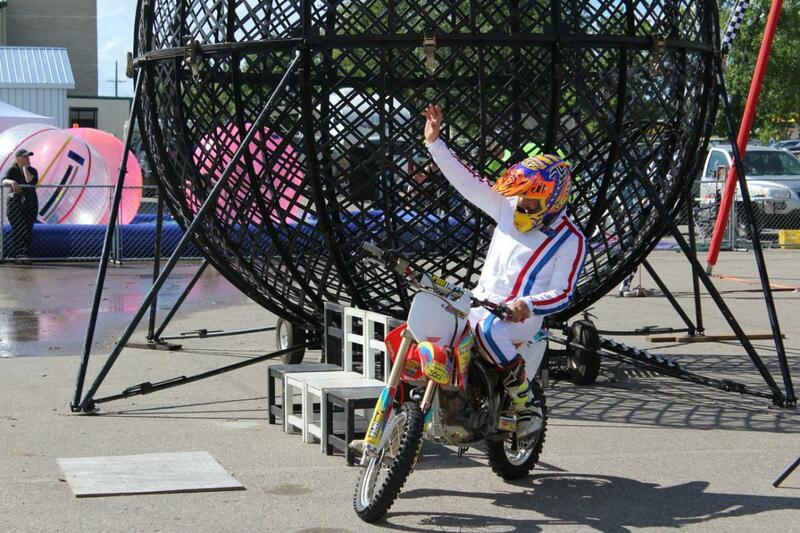 The Forks, Winnipeg – Winnipeg’s oldest of meeting places is known for its celebrations. 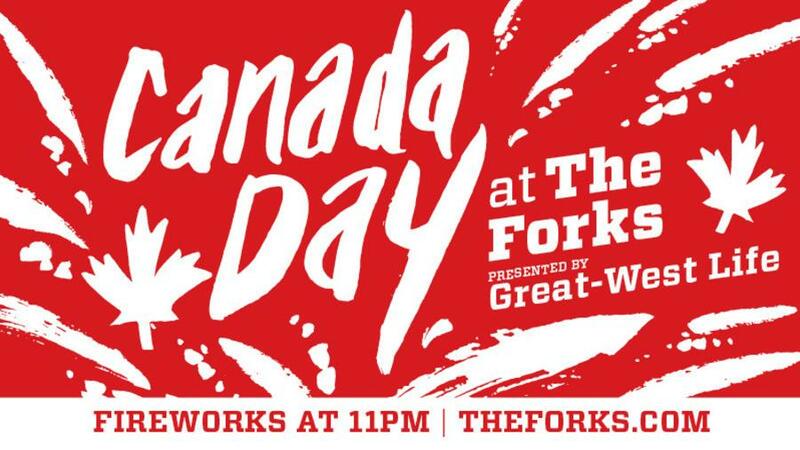 Head to The Forks with the family, or with your friends for a full day of activities and performances, culminating in a spectacular fireworks show at 11 p.m. For a detailed list of events, check out The Forks schedule here. FortWhyte Alive, Winnipeg – Take a walk through Canada’s history with sod house pioneers, enjoy giant lawn games, and sweep-netting adventures. Spend quality time outdoors with a bike ride, or canoe ride along the lake, or go on foot exploring FortWhyte’s 7 km of trails and lakes. Assiniboine Park, Winnipeg – While fireworks at Assiniboine Park may not be a go this year, the park is making up for this with a full afternoon of family-friendly fun. There will be entertainment at the Lyric Theatre, and a pop-up patio at The Pavilion, and much more. 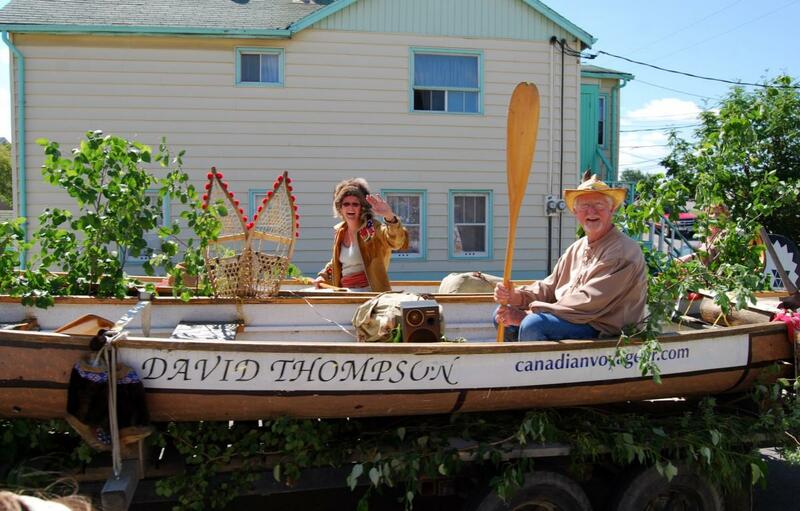 Transcona Museum, Transcona – The Transcona Museum is hosting its Amazing Race Transcona 2.0 edition this Canada Day. Take up this interactive challenge with a group of two to four and cover the community of Transcona as you hunt for clues. Mennonite Heritage Village, Steinbach – Have a slice of cake at the Mennonite Heritage Village for its Canada Day opening ceremony. There will be tours, entertainment, rides, and lunch at the Livery Barn Restaurant. Selkirk Waterfront, Selkirk – So maybe you’re looking for fireworks from a different view? The City of Selkirk’s waterfront will be a hub of activity along the banks of the Red River. There will also be other events, including live entertainment, face painting for the kids, food and craft vendors, and geocaching. Winnipeg Beach – Winnipeg Beach welcomes all looking for a fun family day in celebration of Canada’s birthday. There will be horse-drawn wagon rides, inflatable jumpers, face painting and a family relay obstacle course. There will also be live entertainment and fireworks to end the evening’s festivities. Oak Hammock Marsh, Stonewall – Celebrate Canada’s birthday at the Marsh with the family. The Marsh will be serving birthday cake and hosting horse-drawn wagon rides and a guided canoe adventure. 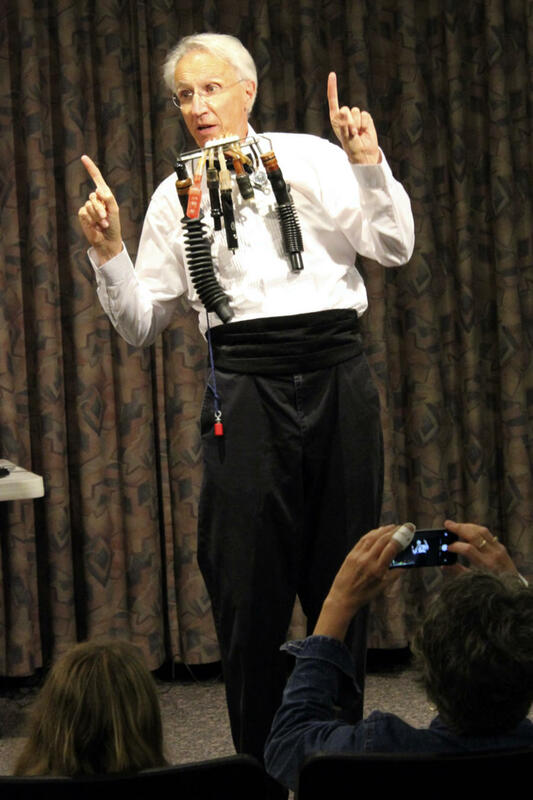 Storyteller Allan Webb will also regale with his narratives. Lower Fort Garry National Historic Site of Canada, St. Andrews – For a low-key but fun-filled day, make your way to the Lower Fort Garry National Historic Site. There will be lots of games, activities and tasty treats. No tours are available on this day. King’s Park, Carman – Swim, have a slice of cake, and munch on hot dogs in Carman this Canada Day. There will also be a bouncy castle on site for the kids and much more. Riding Mountain National Park, Wasagaming – Celebrate Canada Day in Riding Mountain National Park. There will be a full day of fun activities for the entire family and multicultural events. Dauphin is celebrating 29 years of Countryfest. 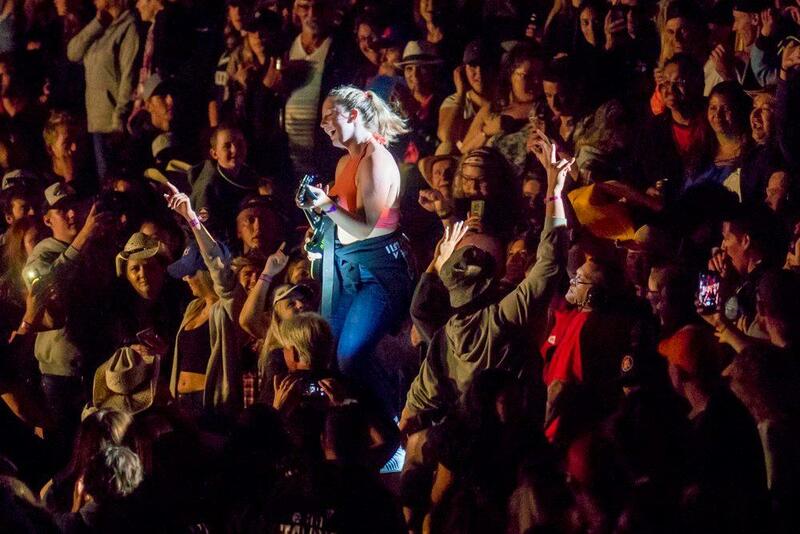 Make the scenic trek into the Parkland and make your own memories with first-class entertainment at Canada’s longest-running country music festival. 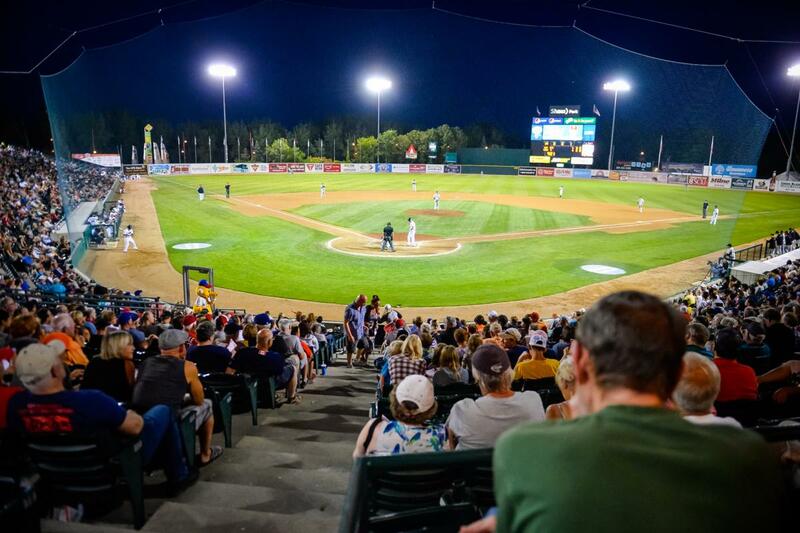 Shaw Park is the place to be for three nights of games. The Winnipeg Goldeyes will be playing against Wichita, so go out and support your home team. Forth is the downtown hotspot for the coffee craver and also happens to serve up some good grub. 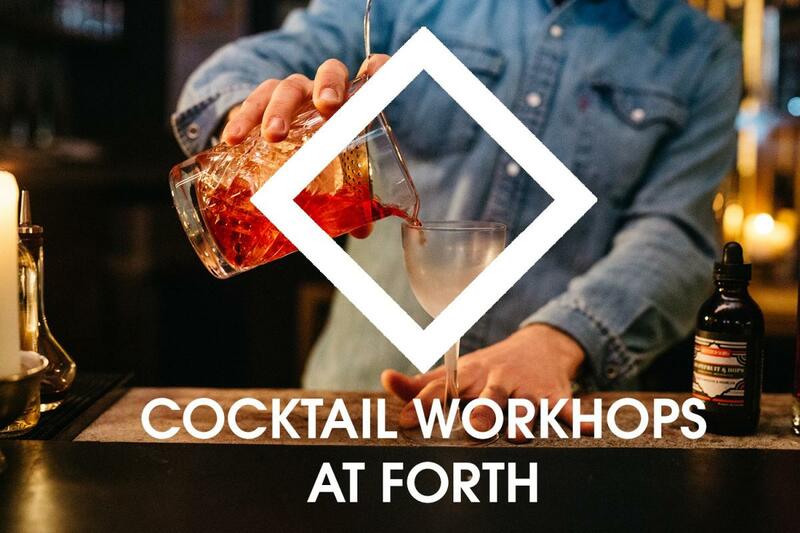 This week, Forth will be taking its cocktail workshop to its rooftop where you’ll learn to create four refreshing cocktails. 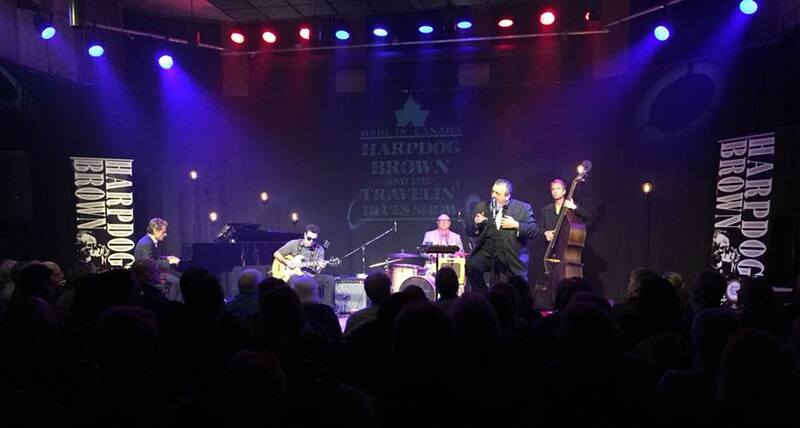 Classic bluesman, Harpdog Brown, is on the road and making his way to Winnipeg’s High & Lonesome. Doors open at 7.30 p.m., show starts at 8 p.m.
FortWhyte Alive is encouraging its guests to get out and taste the roses with a beginner foraging workshop that will give some useful tips for identifying, harvesting and preparing wild foods. The workshop will be guided by FortWhyte Interpreter Barret Miller. 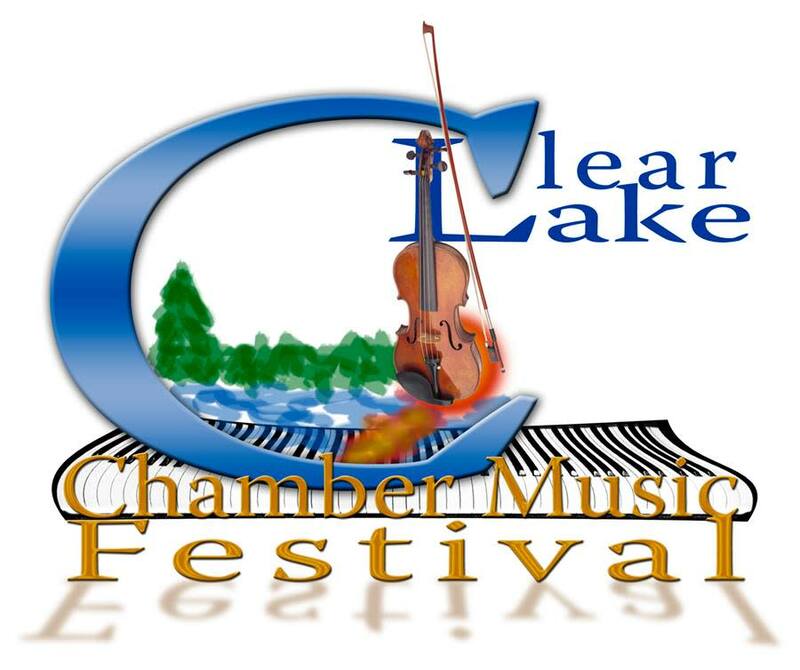 Now in its 13th year, the annual Clear Lake Chamber Music Festival is on again for four nights and five concerts that will feature a variety of musical styles and artists. 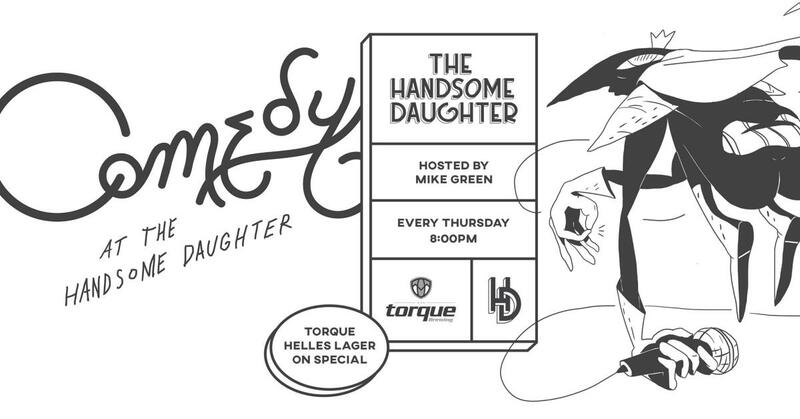 The Handsome Daughter is hosting an open mic comedy night this Thursday. There is no cover charge to attend this event. 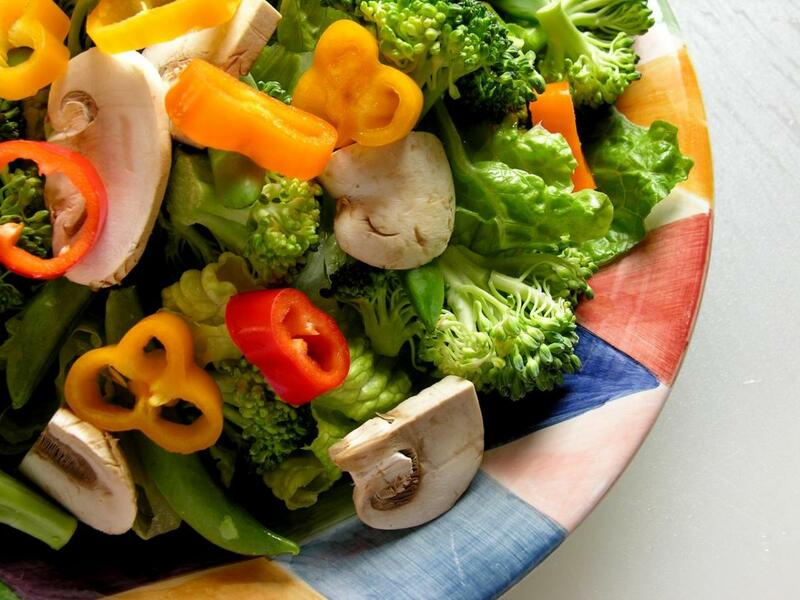 Cooking without meat doesn’t have to be dull. If you’ve ever wanted to do more vegetarian- and vegan-style meals, but you’re clueless as to where to start, you can learn the basics at a cooking class at Mary Jane’s Cooking School. Have an intimate evening at the movies this weekend at the Winnipeg Cinematheque. 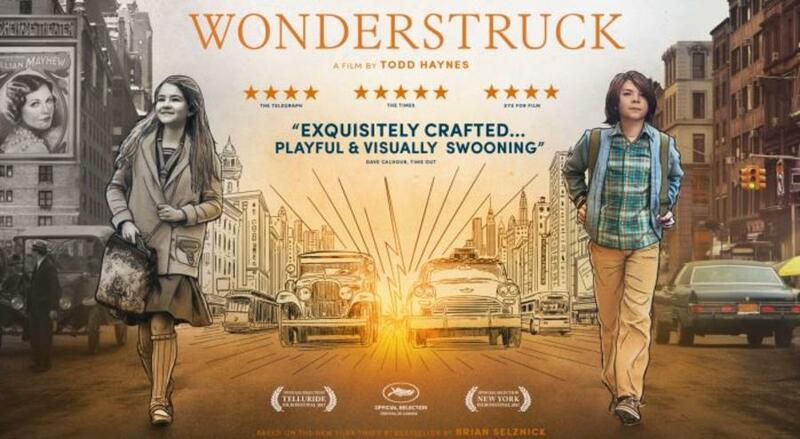 This week’s screenings include Wonderstruck and The Great Silence. Flin Flon is kicking off summer in a big way with its annual fun Trout Festival. There will be a ball tourney, barbecue, a midway, entertainment, and booths. Canada Day celebrations will also include a pancake breakfast, canoe races, fish fry and fireworks. The Dauphin Agricultural Society is putting on its Annual Dauphin Agricultural Fair. The three-day affair leads up to Canada day celebrations with livestock shows, a full midway, and the outdoor demolition derby! 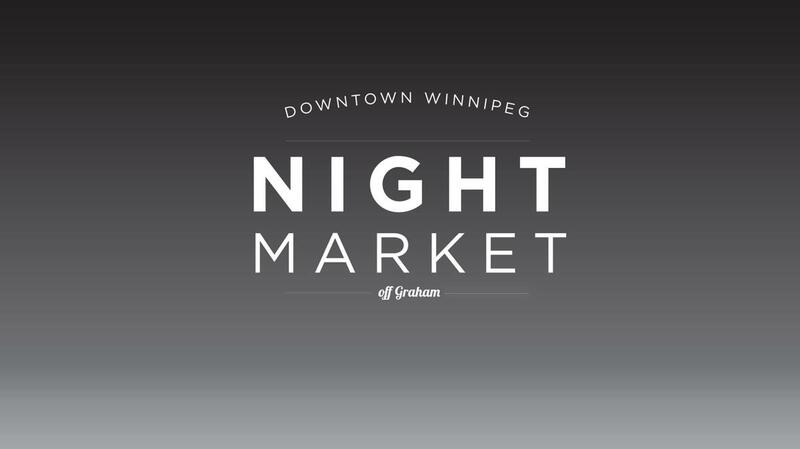 The Downtown Winnipeg BIZ is hosting its first ever Downtown Night Market. The market will come alive in the downtown area off Graham Avenue with 50-plus vendors, live entertainment, and a wine and beer garden. 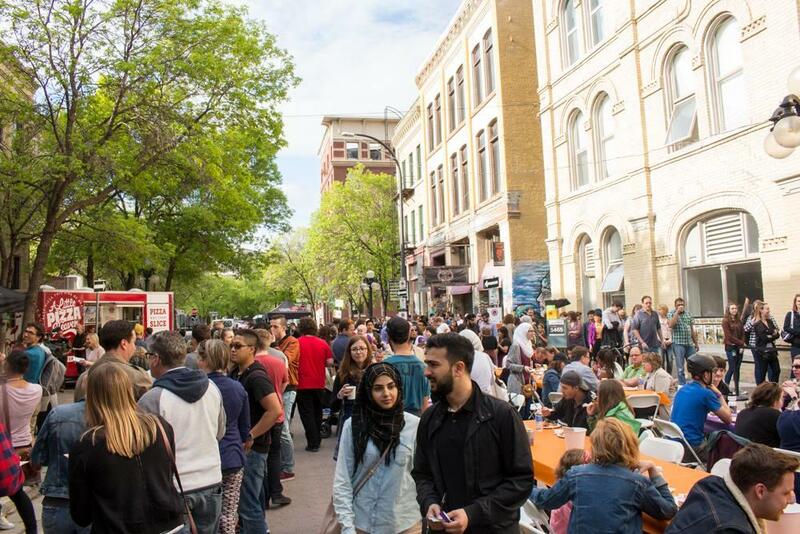 The Exchange is making this summer a Fast and Furious Feast and street party. Albert Street will be closed off with food served by several local food companies. Tickets for this event are going fast, so don’t miss out! Sales will benefit the Winnipeg Harvest. A fun and exciting family day awaits you at Our Farm Greenhouse in Portage la Prairie. Activities begin from 10:30 a.m. with bouncy castles, face painting, balloon twisting, lawn games and Al Simmons. There will also be hot dogs, smokies, snacks and drinks on sale. The five-week adult summer dance program is back at the Royal Winnipeg Ballet. 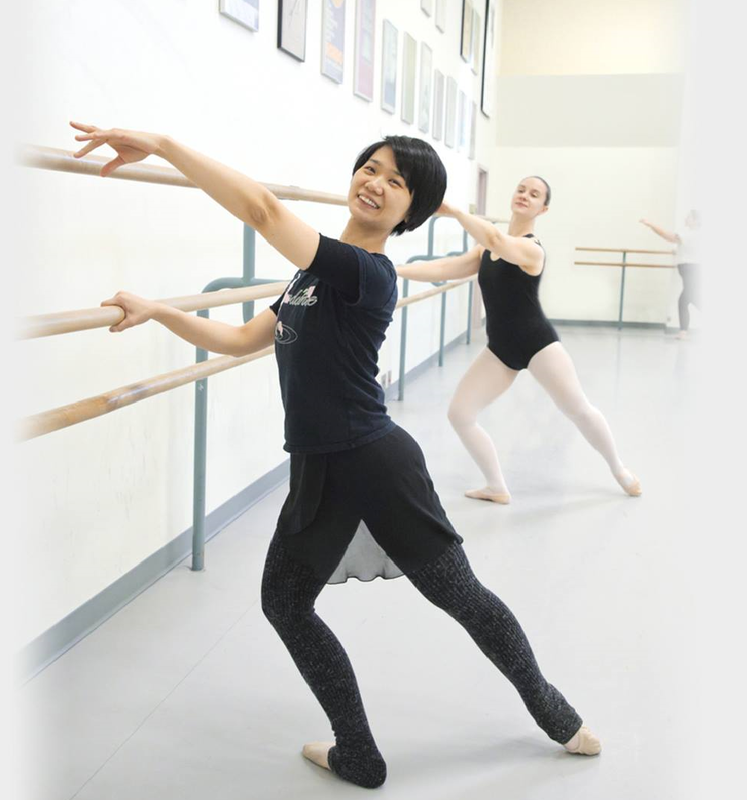 Adults of all ages and skill levels are welcome for classes in ballet, tap, jazz, hip hop and modern dance. 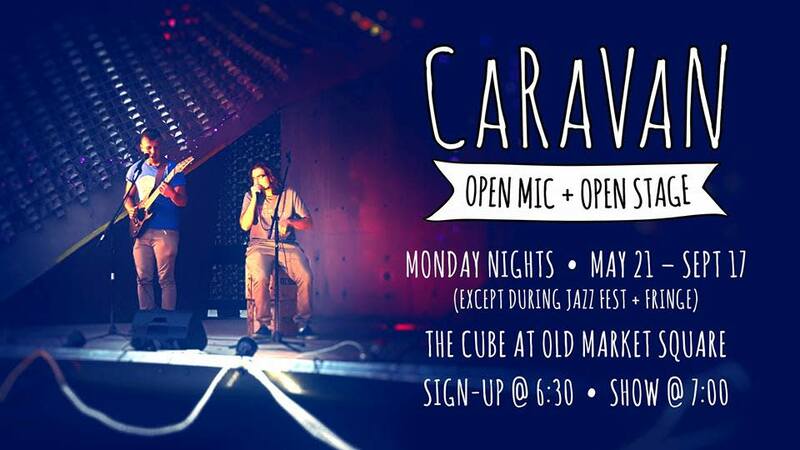 This week, The Cube in the Exchange District is the perfect place to be to take the mundane out of your Monday. The anything goes CaRaVaN open mic and open stage event will take place so bring your talent and have some fun. 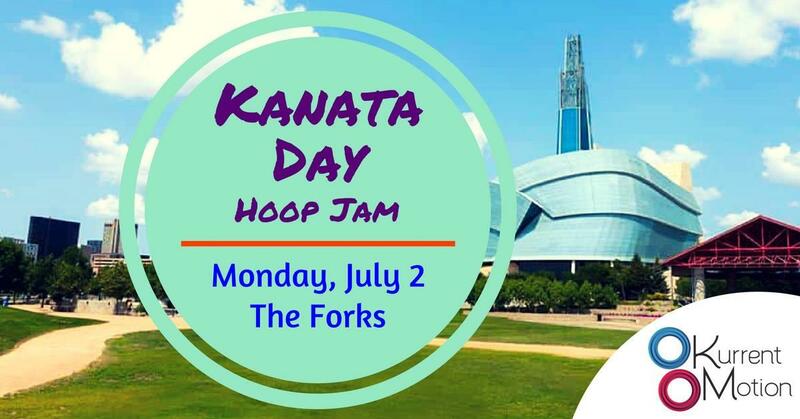 Celebrate Canada and community at The Forks for Kanata Day and a hoop jam. Meet at the Scotiabank Stage where there will be a heap of hoops and Canadian tunes! This event is open to everyone.